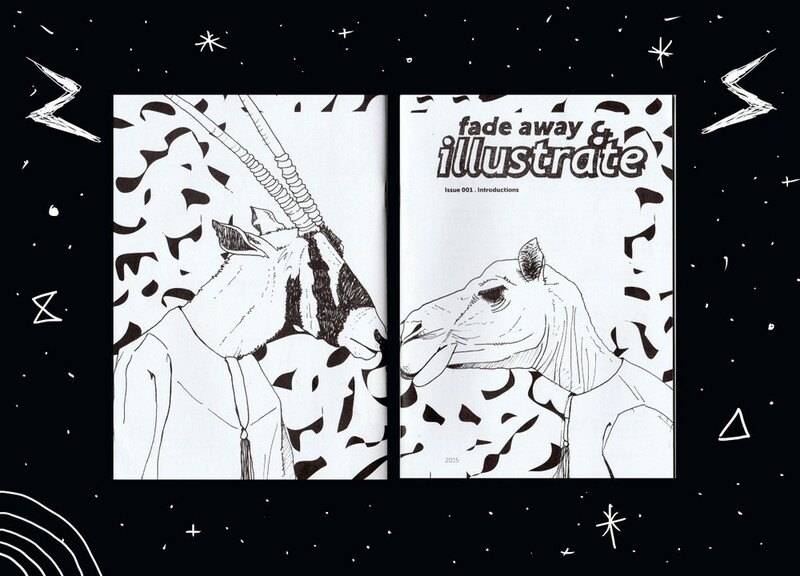 This is a magical collaboration between Noura (text) & Basma (illustrations). Head over to Basma's website to read the rest of this beauty (free). Zahra Al-Mahdi is one of our favorite contributors. Naturally, were excited to hear about her graphic novel that everyone needs to grab ASAP.